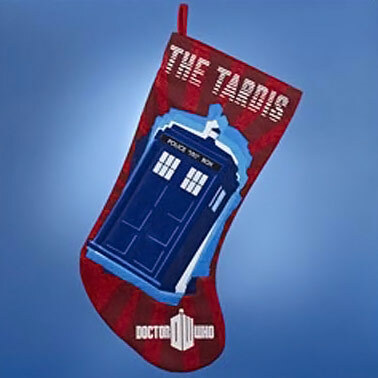 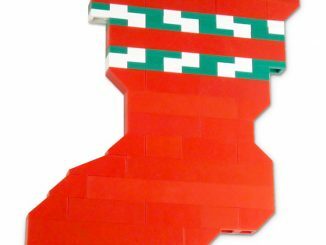 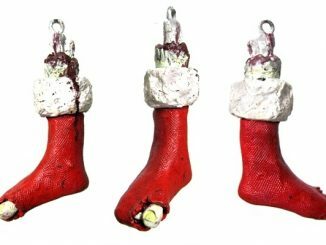 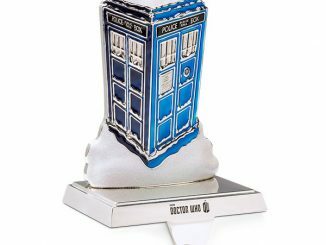 It is never too soon to start thinking about Christmas and one item you will need to attract the best gifts is this Doctor Who TARDIS Red Christmas Stocking. 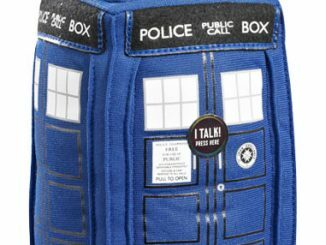 It only feels like it is bigger on the inside, because it will be full of so many exciting Doctor Who presents. 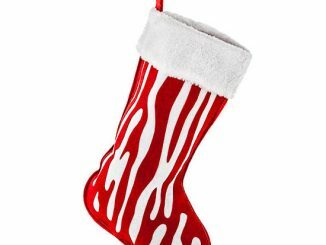 This red stocking shows the Doctor’s TARDIS along with the show logo. 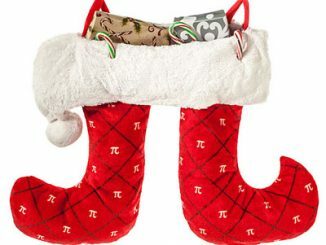 Once Santa sees this he will be sure to leave some good gifts. 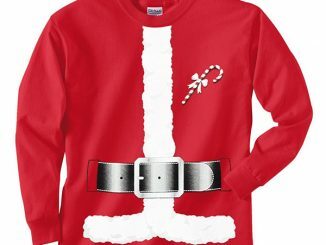 He is a fan too. 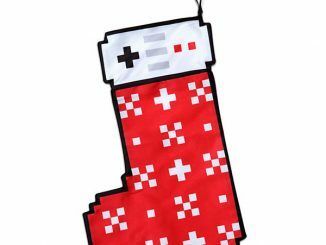 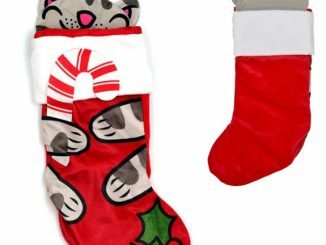 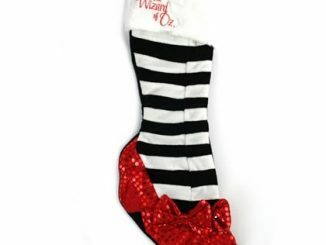 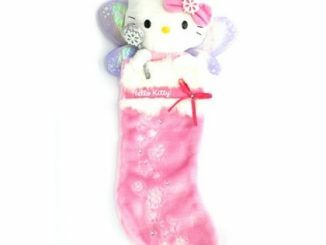 This neat stocking is just $16.99 from Entertainment Earth. 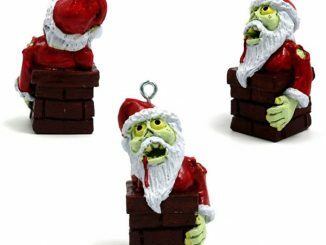 You can pre-order it now for September and be ready for Christmas.